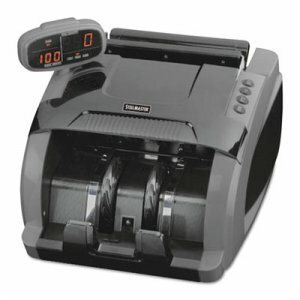 Electric bill counter features a duty cycle system that allows two hours of continuous counting without ceasing. 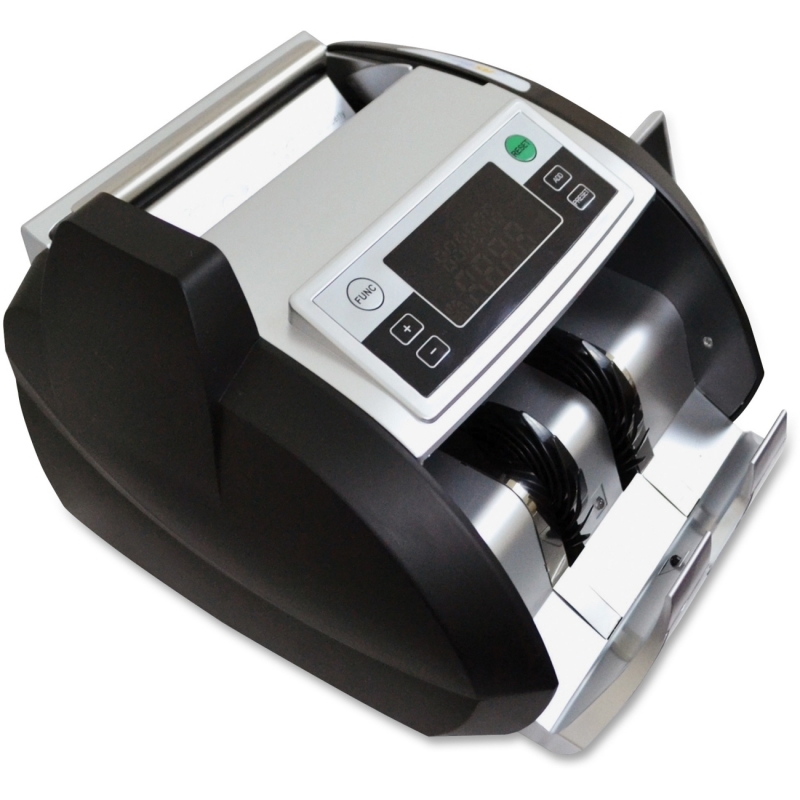 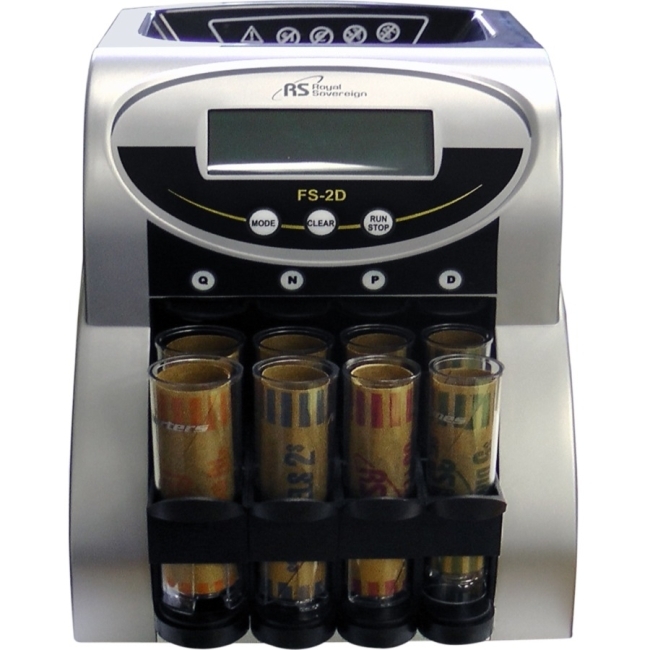 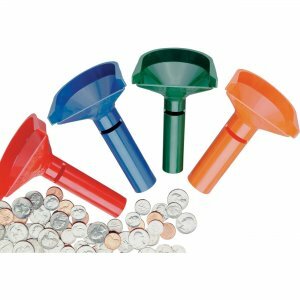 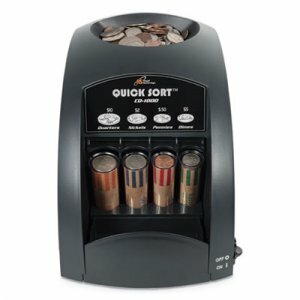 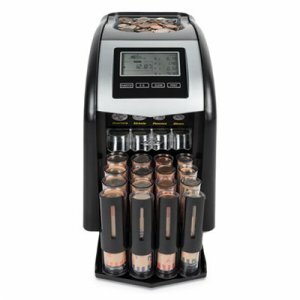 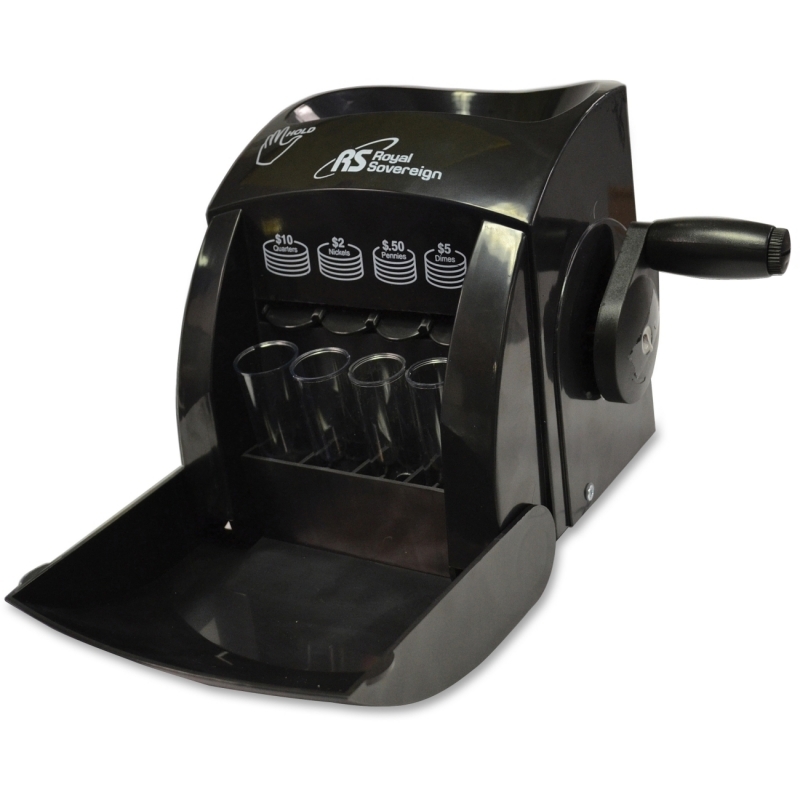 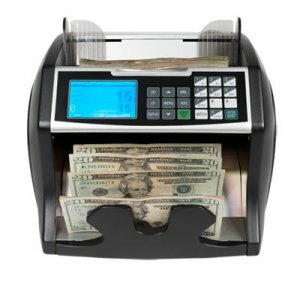 It's perfect for anyone who continuously counts large amounts of cash throughout the day and needs a reliable and durable counter. 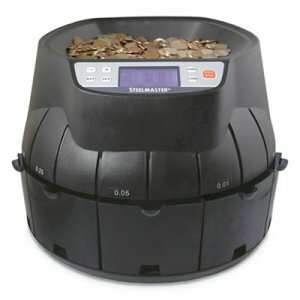 The back-loading hopper holds up to 130 bills and counts 1000 bills per minute. 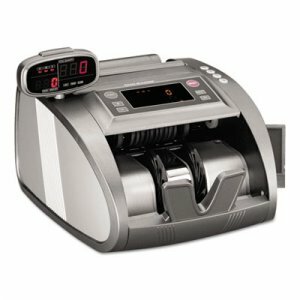 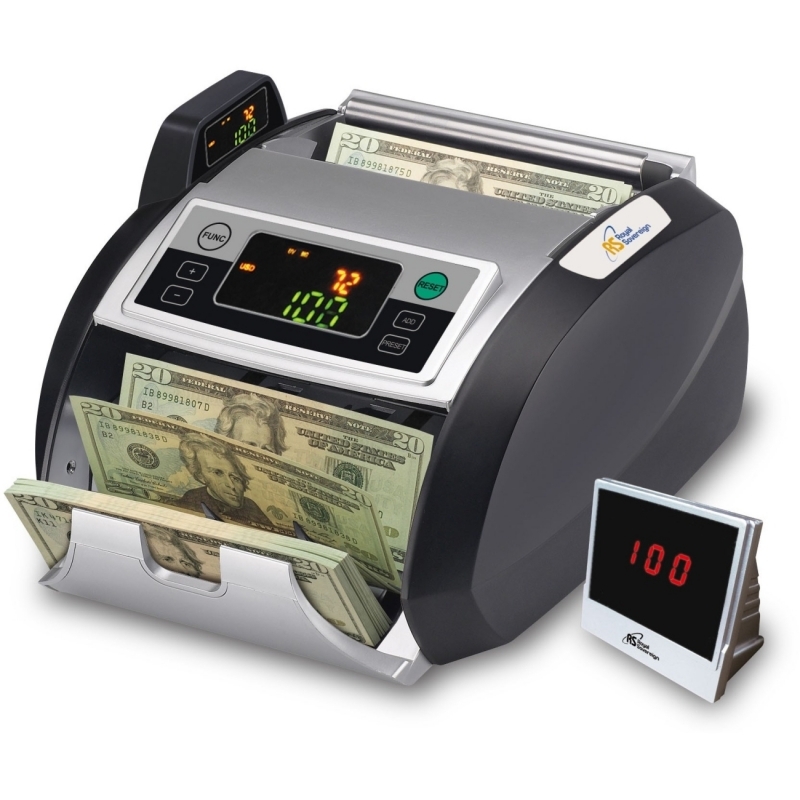 Bill counter also comes with batch and add mode, making it easier to band, transport, organize and store your cash.